A range of rewarding and flexible ways you can volunteer with us. Help reduce loneliness and isolation amongst older people? Create positive attitudes towards older people and ageing? Have an active and valued role in your community? 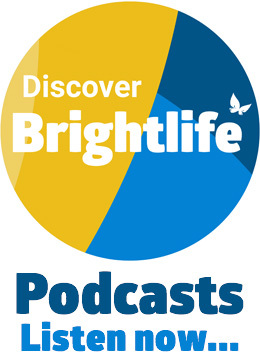 Then join our team as a Brightlife volunteer! As part of our team, you will be able to use your skills, enthusiasm and life experience to help develop, run and test services that make a real difference to the lives of older people. Find out about our current volunteering opportunities by calling Engagement and Volunteer Manager; Lynne Humphries on 01606 884449. You will get access to our private forum where they can share knowledge, resources and information (existing Brightlife volunteers can log in here and University of Chester Co-Researchers can log in here).